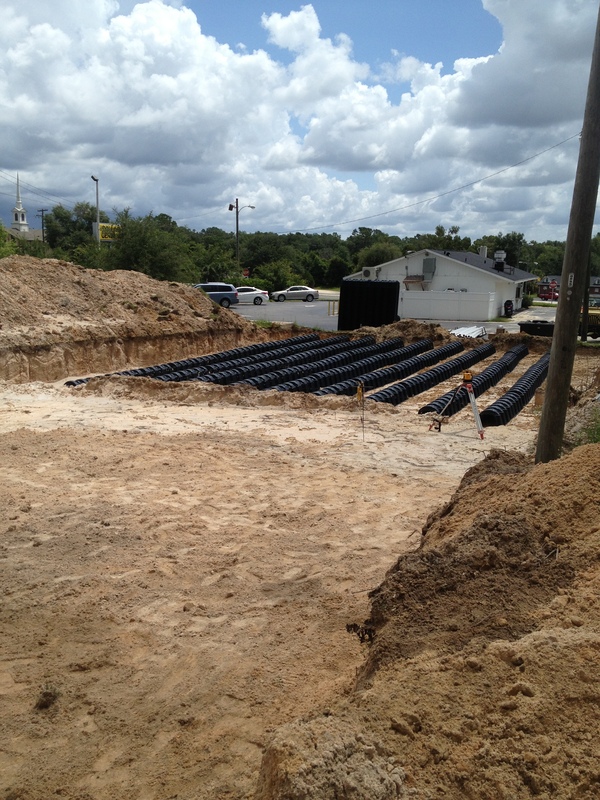 » Citrus County Florida: Citrus County Directory Listings » Builders - Contractors » Simply Septic, Inc. 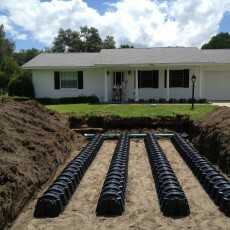 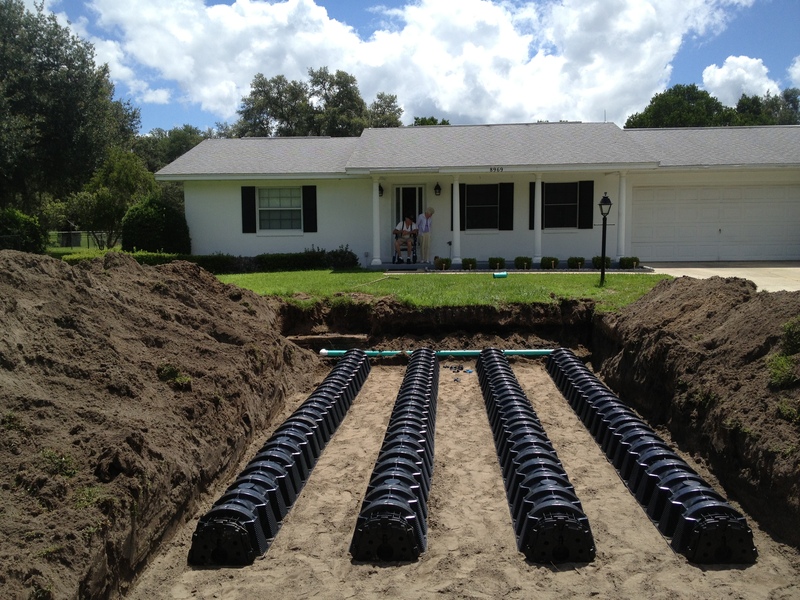 The professionals at Simply Septic, Inc. have been in the septic business since 1993 and now service Citrus County, Marion County and Hernando County. 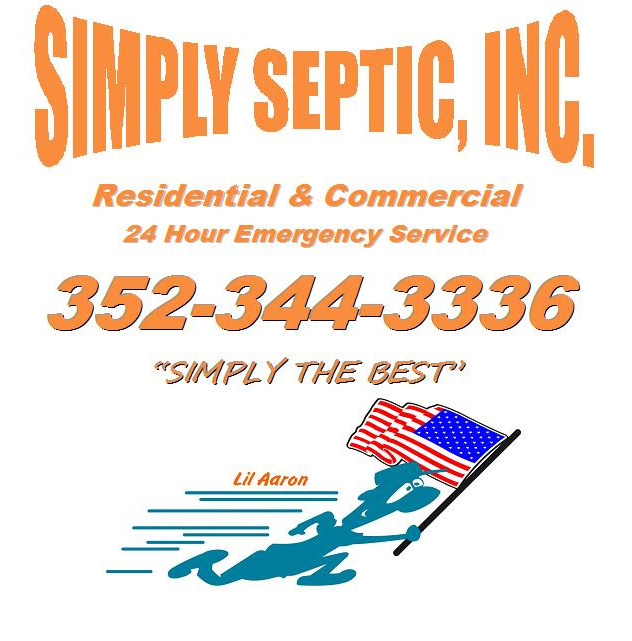 Simply Septic offers Residential and Commercial septic tank installation and septic tank repair services as well as 24 hour emergency service. 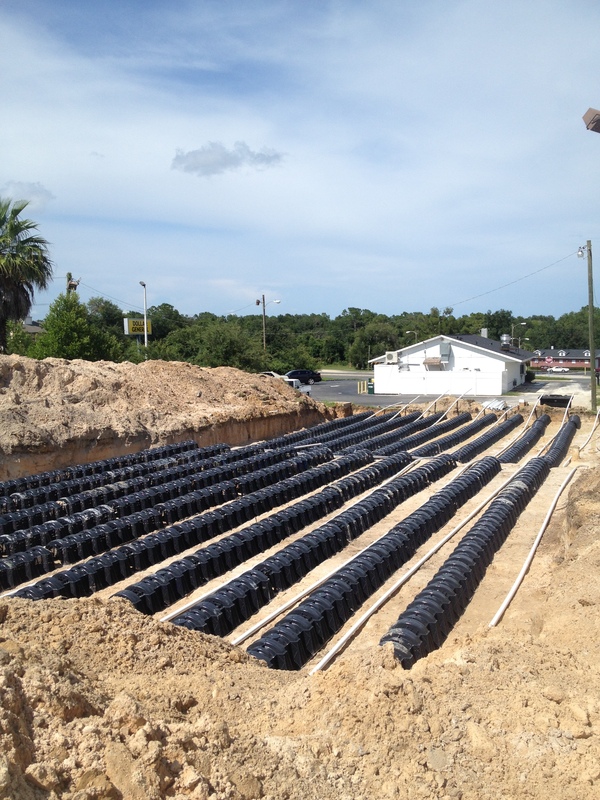 Simply Septic can install and service drain fields, leach fields, performance based systems and aerobic systems, as well as pumping, lift station maintenance & repair and all types of septic tanks.